There are so many uses for this design I made it available for download in multiple formats. You can use the SVG & DXF cut files to create vinyl decals for Easter pails, signs, t-shirt designs, wall art,etc. If you are using this design to apply heat transfer vinyl on to clothing remember to “mirror” the image before cutting the design. The latest trend in using HTV is applying glitter vinyl on to plush animals. This can be done with a heat press or using a hot iron at home. When using an iron you need to apply a great deal of pressure to get the vinyl to adhere properly. 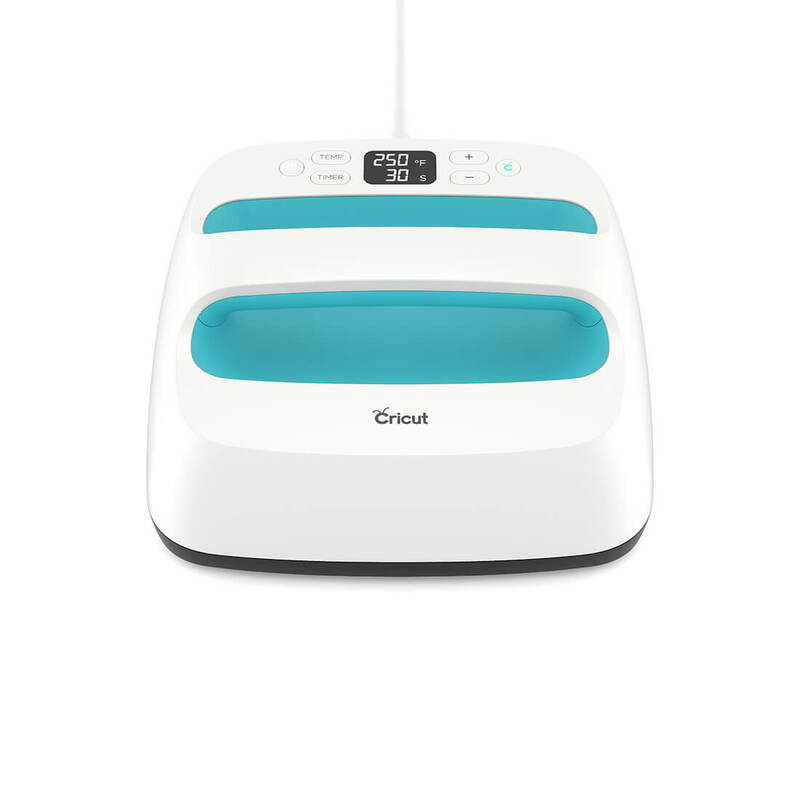 If you don’t have the space or just don’t need an industrial heat press you can purchase the Cricut Easy Press shown below to create your own t-shirts, towels, pillows, and customized plush animals. ● WARNING: Requires maximum input 120V outlet. Not recommended for use outside North America. The transparent white PNG can be used to create your own photo overlays for use on the web or on your cell phone wallpapers. You can resize the transparent overlay ( available in white and black) to fit your image as seen below. The tiny overlay on the rose leaf is the perfect size to send a heartfelt message. Create Easter cards, social media photo greetings, e-cards, etc to send to your friends and family. Preview porch bench mockup is by ToodleCaboodle via Etsy.